If you are interested in purchasing a Toyota motor in Bury, make your way to CC Cars Limited as soon as possible! We have a great collection of Toyotas in stock with something for every need and taste. Being one of the biggest names in the automotive industry, it goes without saying that Toyota's selection provides everything from city runabouts, including the Aygo, to the versatile Land Cruiser. 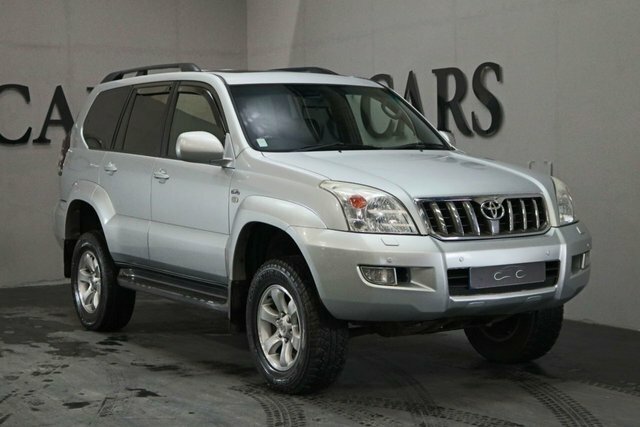 There is sure to be a Toyota model for you, and there is nowhere better to purchase it than CC Cars Limited. Quality and value are our top priorities. Get in touch via our website or visit CC Cars Limited in person for further details; our site is located only a short drive away from Bury.